Come along to the fantastic Crafty Vintage gathering at The Last Drop. 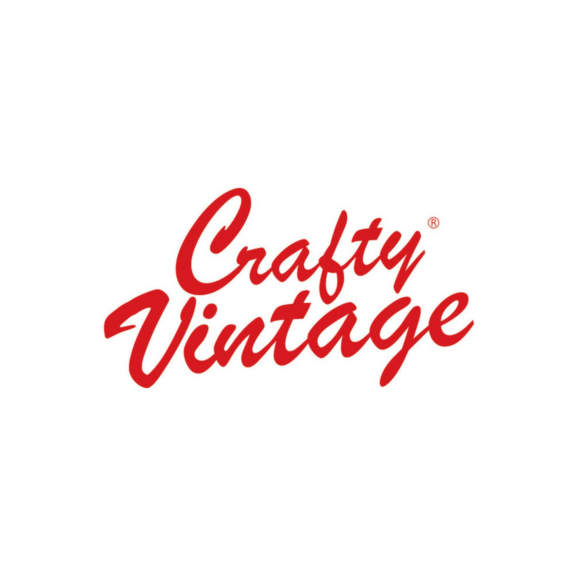 Crafty Vintage is taking place at The Last Drop from Friday 19th - Monday 22nd April! Come along, socialise, share ideas and gather inspiration. Not only that, there will be fantastic entertainment for all the family!